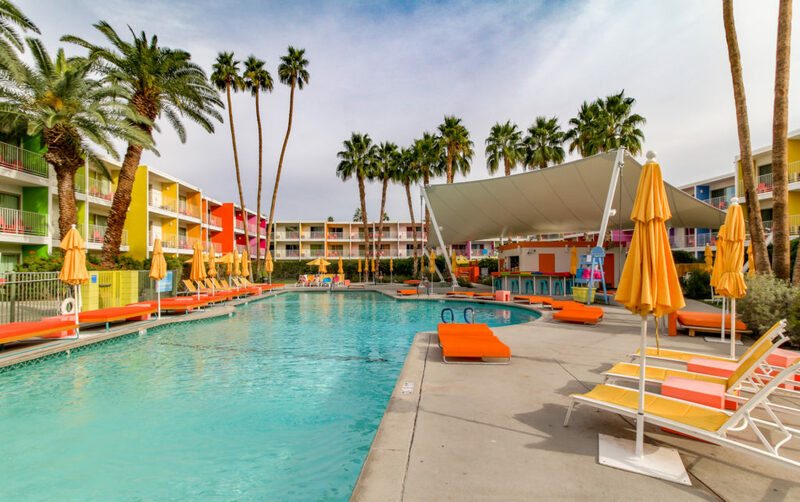 This past week I had the opportunity to travel to Palm Springs, California. 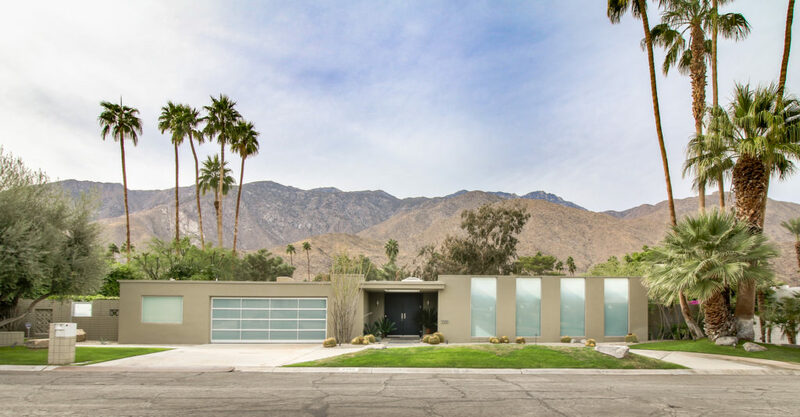 I have long admired the mid-century modern architecture of Palm Springs and jumped at the chance to check out the well known architecture of Palm Springs. 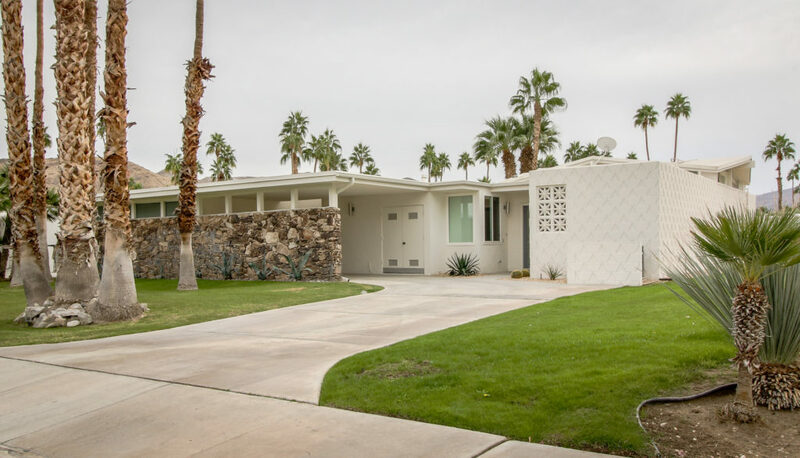 I was able to photograph many awesome buildings in Palm Springs. 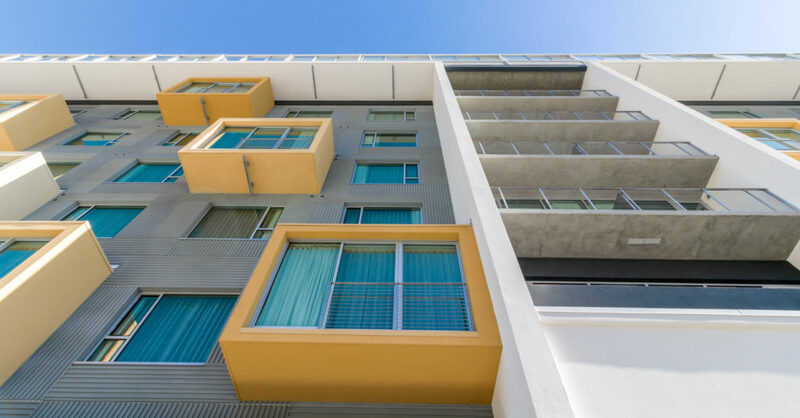 It was difficult for me to find time to put my camera down. 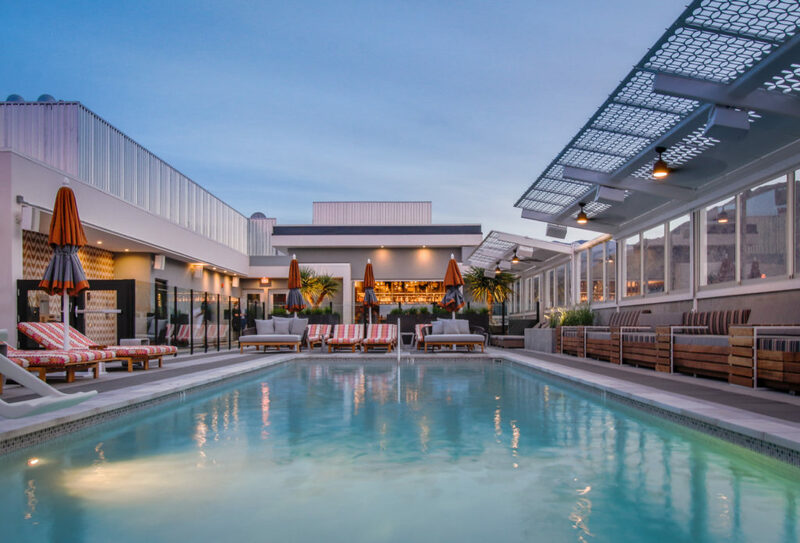 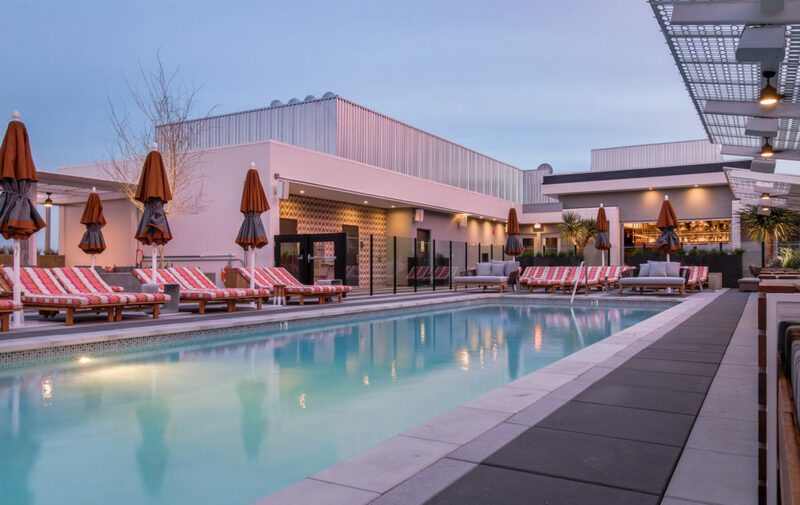 I stayed at the brand new Kimpton Rowan Hotel In Downtown Palm Springs. 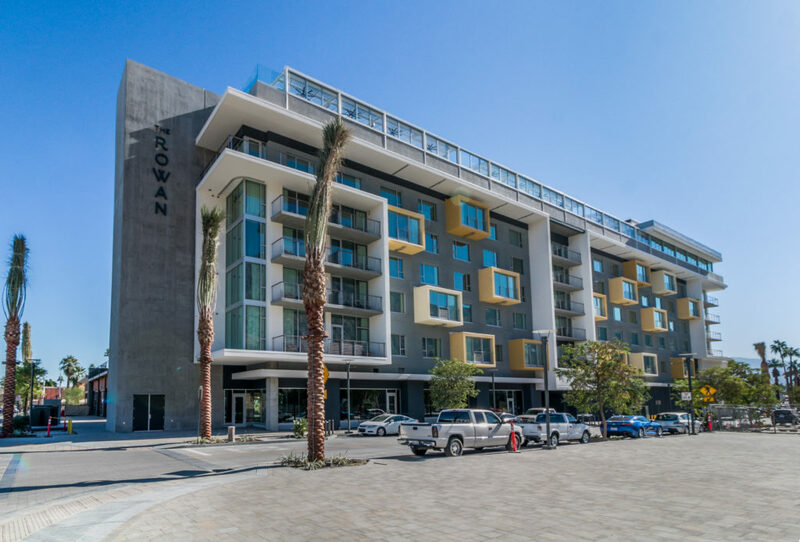 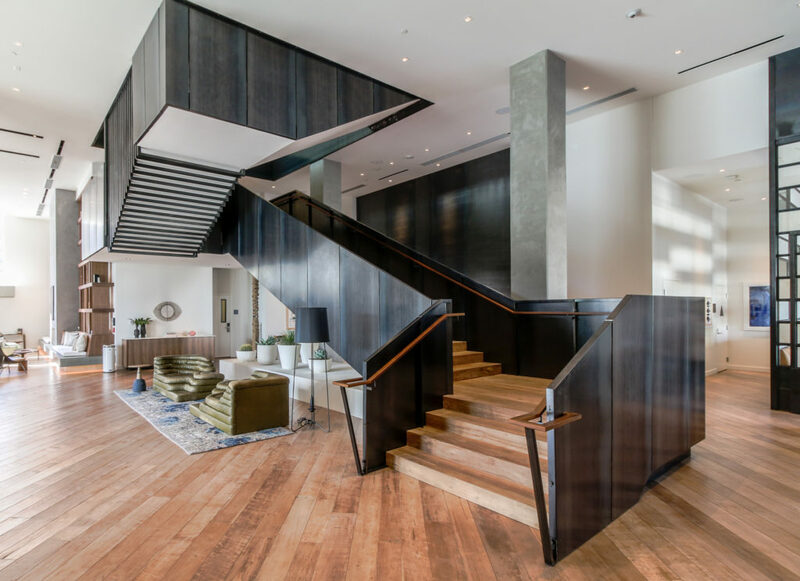 The Rowan honors the mid-century modern Southern California aesthetic through its architectural and design elements. 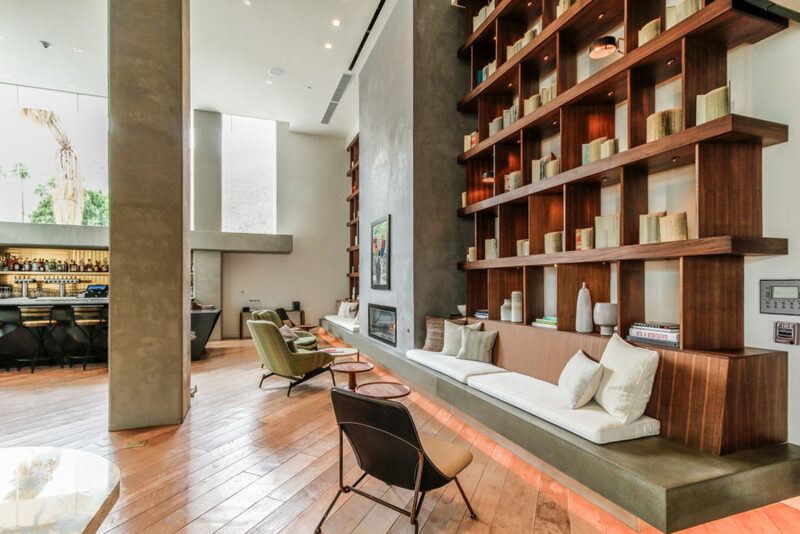 It is an awesome hotel; I recommend it. 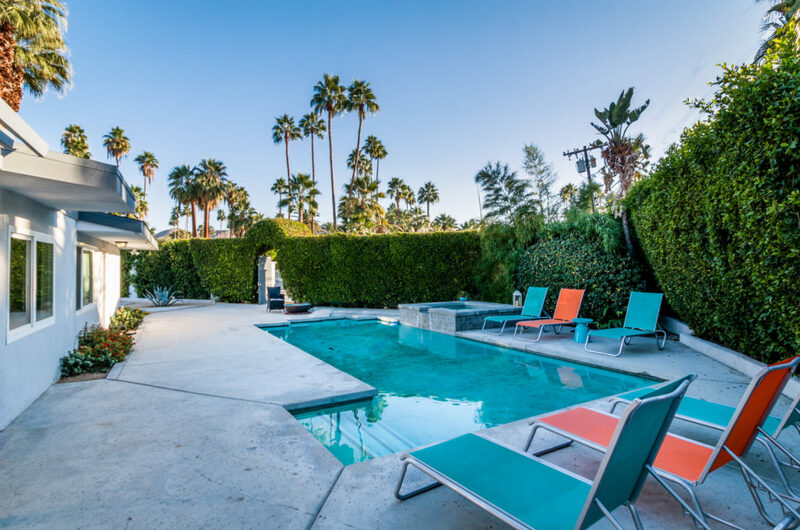 Swimming pools are ubiquitous in Palm Springs and are seen at hotels and private residences alike. 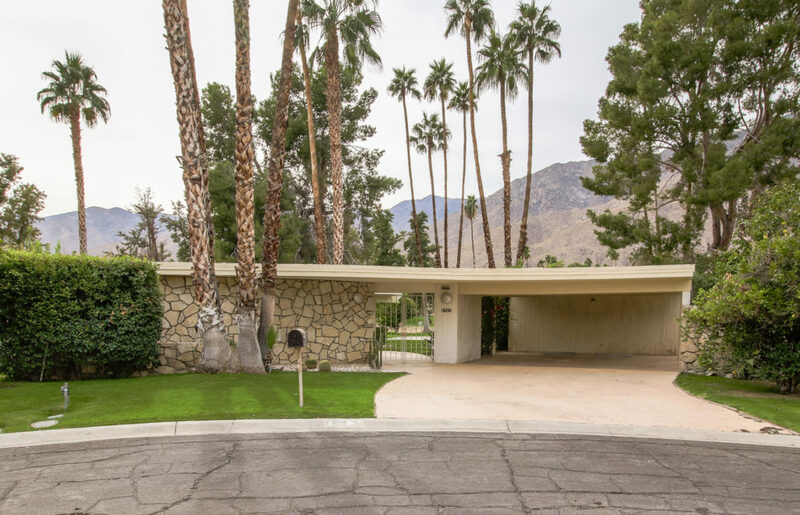 Many fine examples of mid-century modern architecture can be found in Palm Springs. 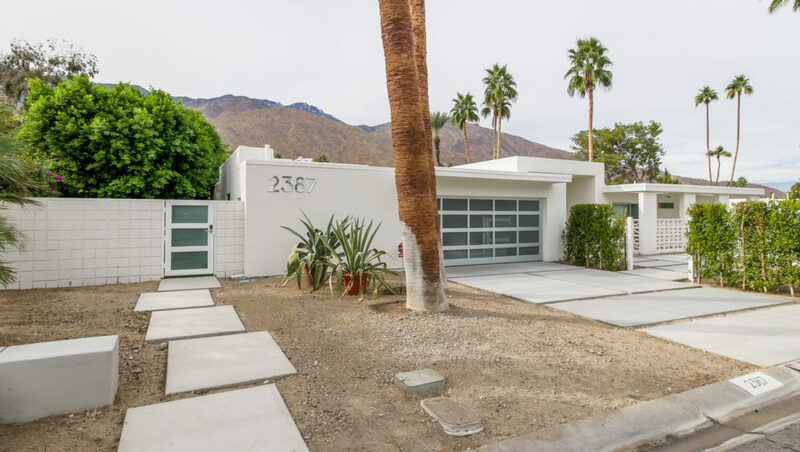 Many of the homes in Palm Springs were built in the 1950s and 1960s while others were recently built, but embody mid-century characteristics. 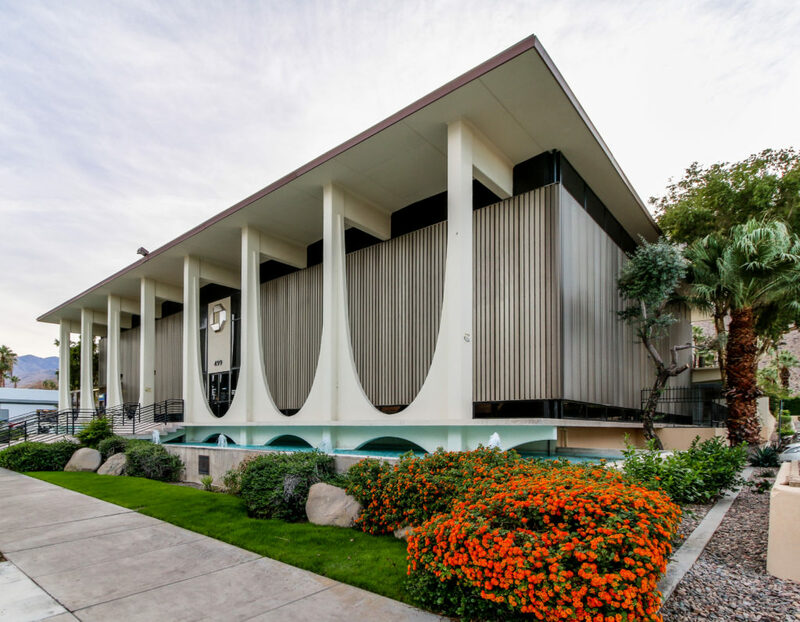 In Downtown Palm Springs the former Coachella Savings and Loan building serves as a good example of mid-century modern architecture. 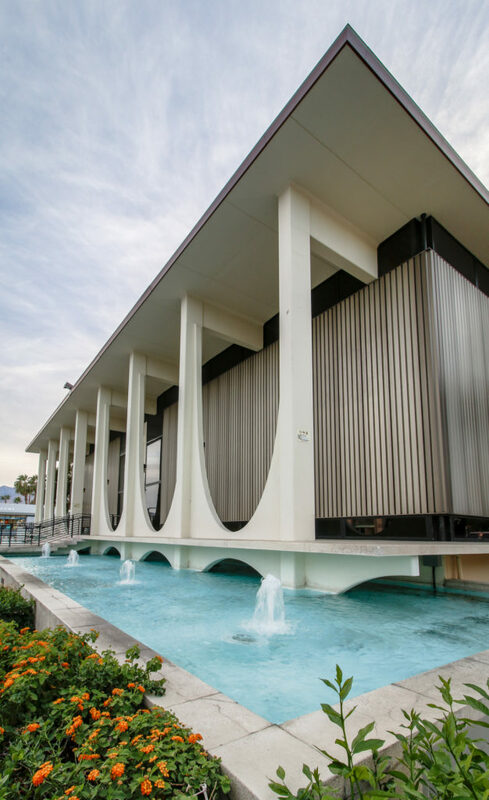 The building still serves as a bank today. 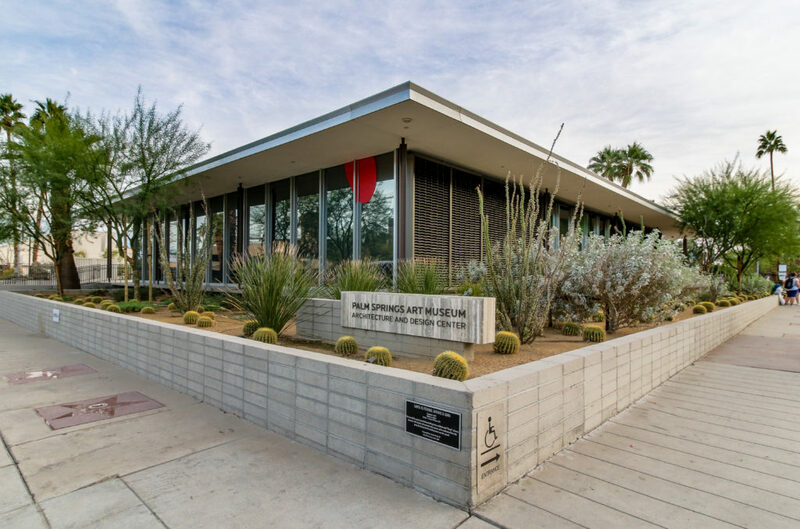 Here is a photo of the Palm Springs Architecture and Design Center. 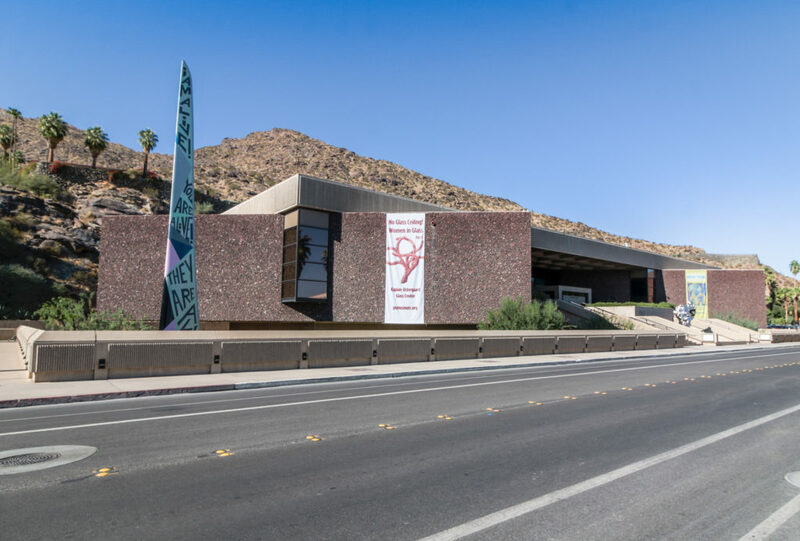 Next is a photo of the Palm Springs Art Museum. 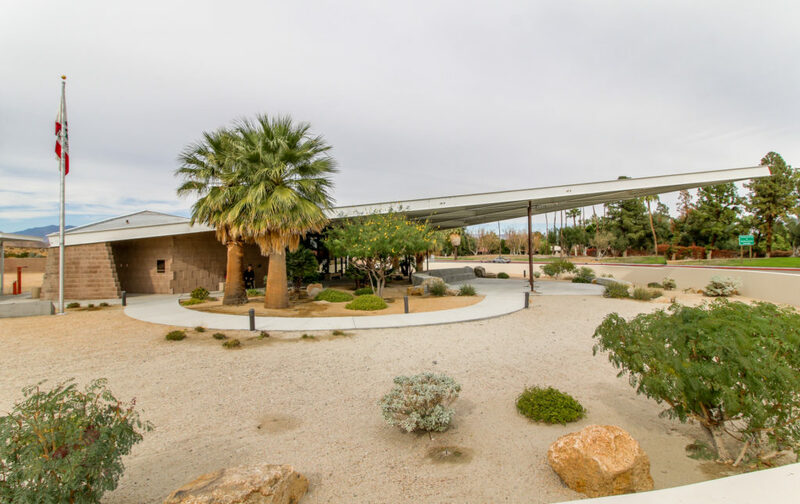 The Tramway Gas station can be found on the northern edge of Palm Springs. 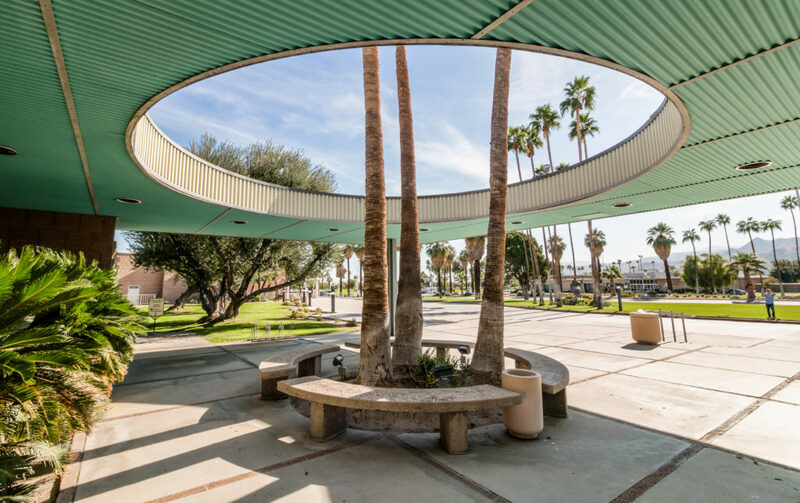 The former gas station was designed by architect Albert Frey. 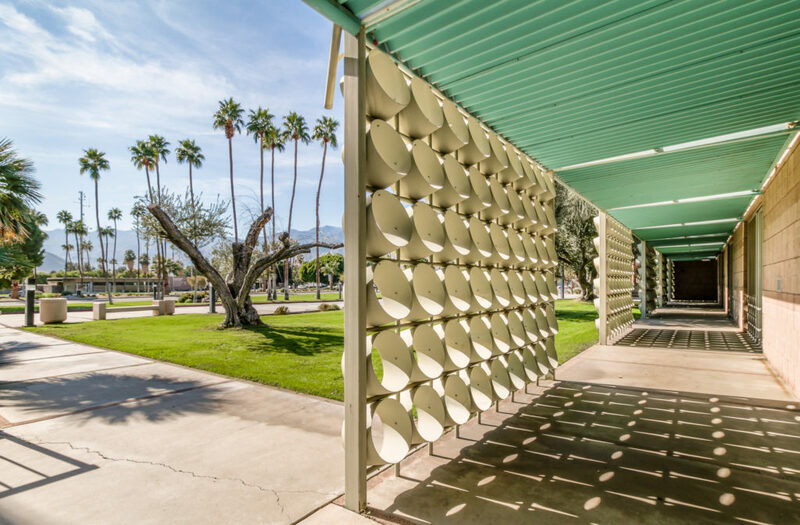 The structure now serves as the Palm Springs visitor information center. 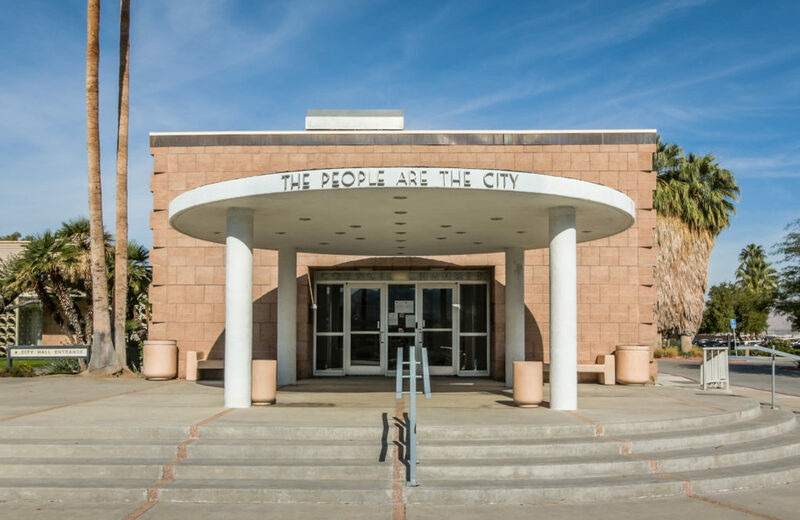 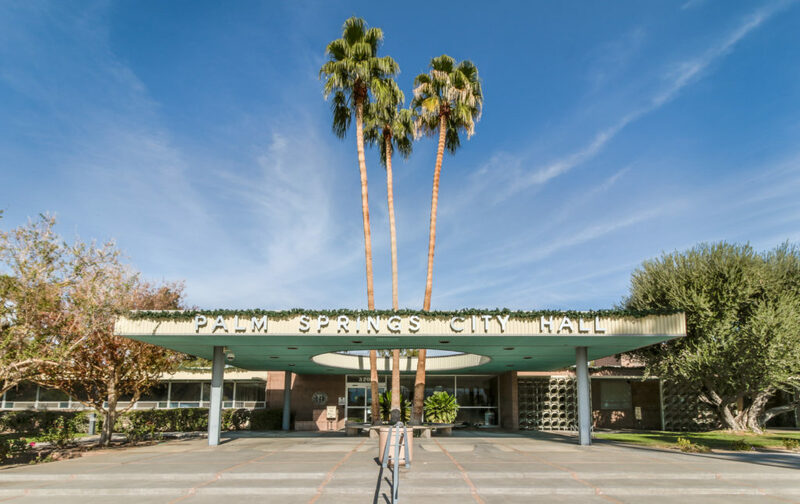 Palm Springs City Hall is also noteworthy for its mid-century modern design. 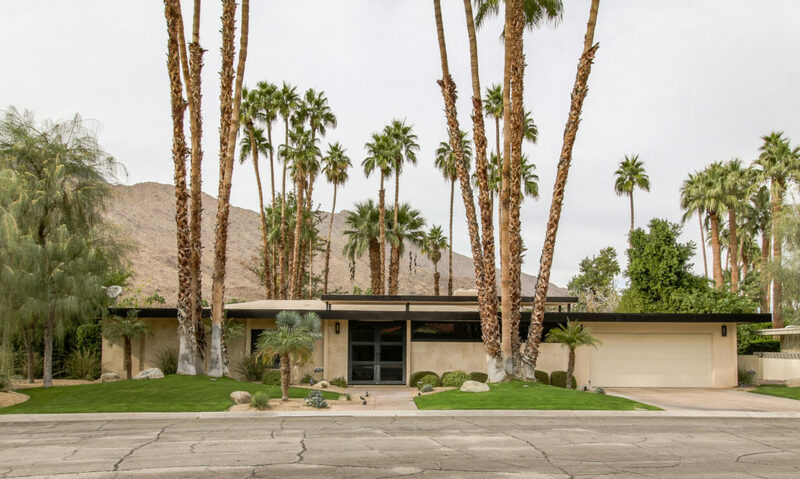 Thank you for taking a look at the photos I captured while on my trip to Palm Springs; it was a great time!